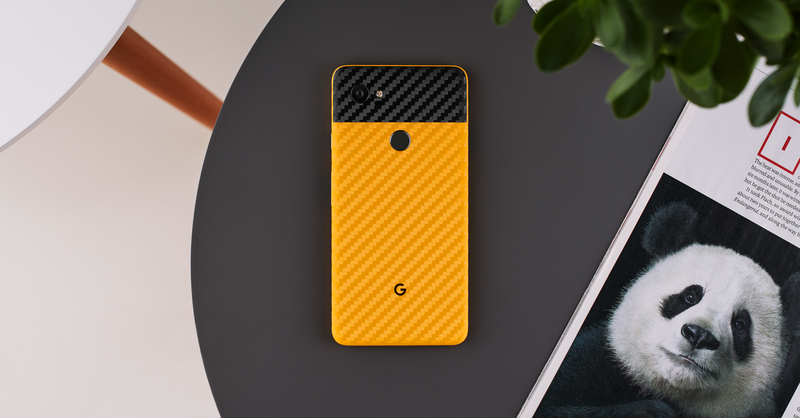 Ubiquitous tech YouTube sponsor and phone customizer dbrand has just launched two new materials: Gray and Yellow Carbon Fiber. To celebrate the launch, dbrand is offering a site-wide 25% off discount, no coupon required. Just add the items to cart and you’re good to go. 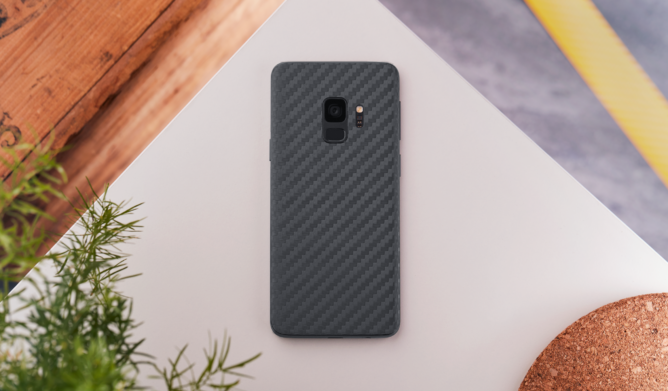 Gray Carbon Fiber on a Galaxy S9. Both of the new carbon fiber colors are 3M exclusives to dbrand, so you won’t be able to find them anywhere else. They’re available now on the company’s whole lineup, from Google’s Pixels to the entire Samsung Galaxy range, various OnePlus models, even XPS laptops and Razer Blade skins. For the blasphemous traitors out there, they even offer iPhone skins and MacBook skins. 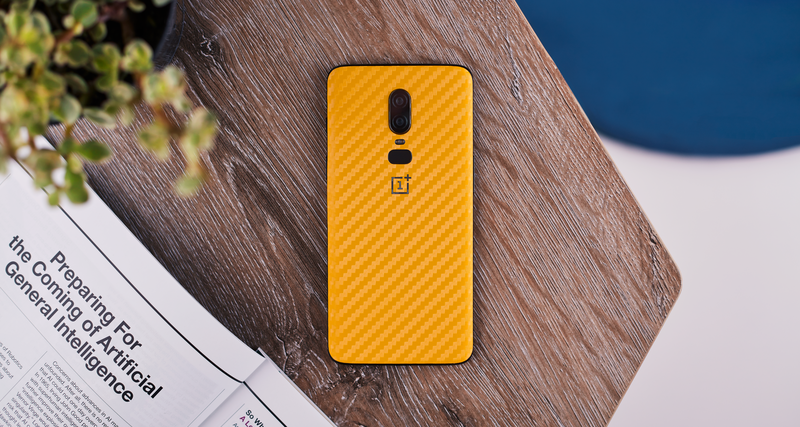 Yellow Carbon Fiber on a OnePlus 6. For what it’s worth, the standard dbrand offer of free shipping over $20 still applies during the discount period. If you’re looking to protect from scratches and add a bit of textured grip, make sure to act fast - the sale ends at tonight at midnight EST and the skin maker rarely lowers prices (the last occurrence being earlier this year, in February). 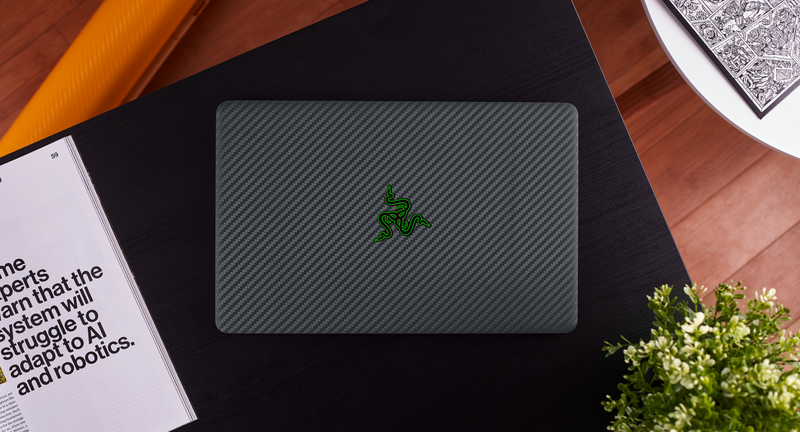 Gray Carbon Fiber on a 13.3” Razer Blade Stealth.